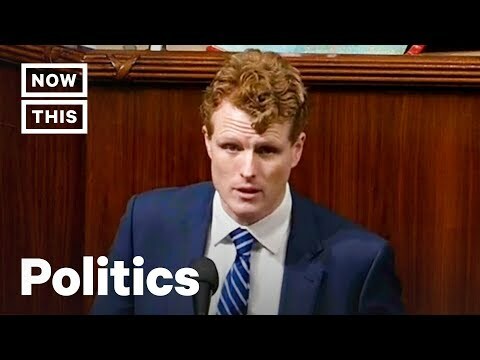 Representative Joe Kennedy III described watching service members waiting for food on pantry lines in 2019 — and he places the blame for the government shutdown squarely on the shoulders of the president. Trump's shutdown of the United Staes government over the border wall debate is a testament to how the president views the American people as mere bargaining chips. Representative Kennedy says, "Our government needs to prove to the American people that we are fighting for them, because right now they don't believe we are in their corner. And I don't blame them."